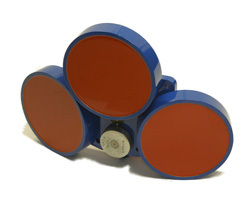 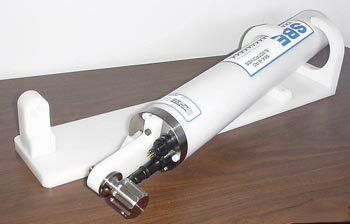 The Brizo is a highly accurate (1 cm, 3°) directional wave height sensor for placement on moored buoys. 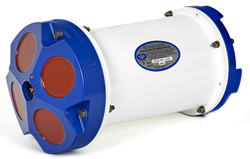 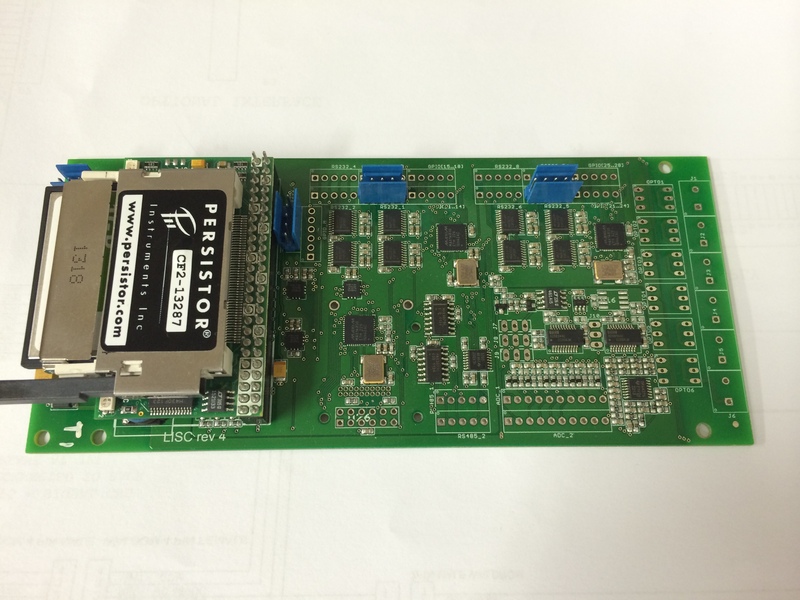 Utilizing the lowest power, all signal Global Navigation Satellite System (GNSS) receiver for measurements, the Brizo can relay parameters and spectra for wave periods of 1.6 to 33 seconds on a <1 W power budget. 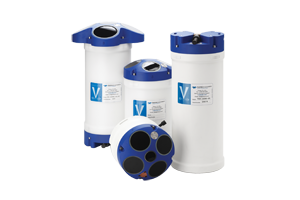 The Brizo has optional integrated telemetry options that suit your deployment along with built in data logging. 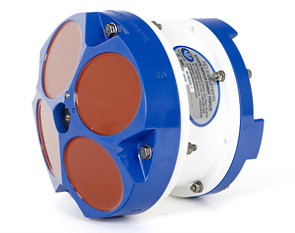 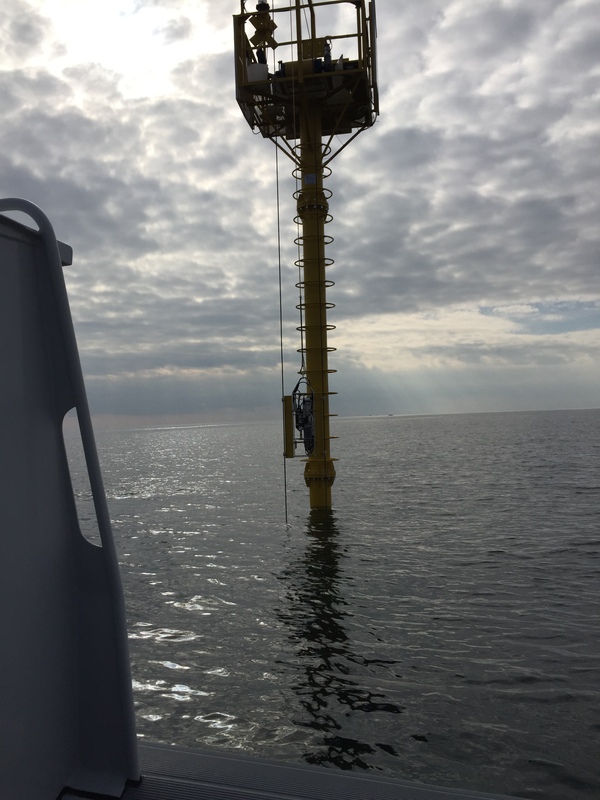 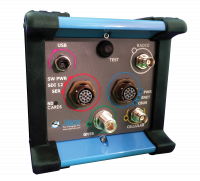 The communication modules along with the GNSS antenna allows for simple sensor addition to existing oceanographic and navigation buoys, adapting them as wave measuring modules.